Hi and welcome to DiskTuna! I (Joep) have over 20 years experience in developing data recovery software. All software offered on this website excels in what it does. It has been carefully developed or hand-picked. For all third party software I am technical support partner. If you’re new to data recovery etc., I’d love to help you out! 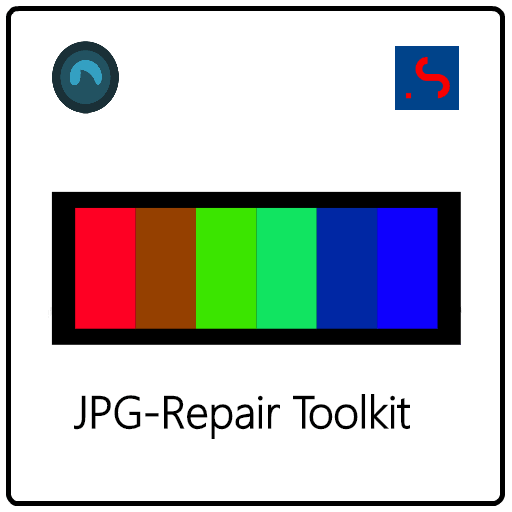 JPG-repair Toolkit helps you repair corrupt JPEG headers, edit bit stream, repair invalid JPEG markers and extract full frame JPEG from corrupted RAW photo files. JPG-Repair Toolkit is not a photo editor.